Well I don’t know who they are, but they are stylish people, that’s for sure. Oh, my. I’m going to hold my breath until this gets updated! Not quite. 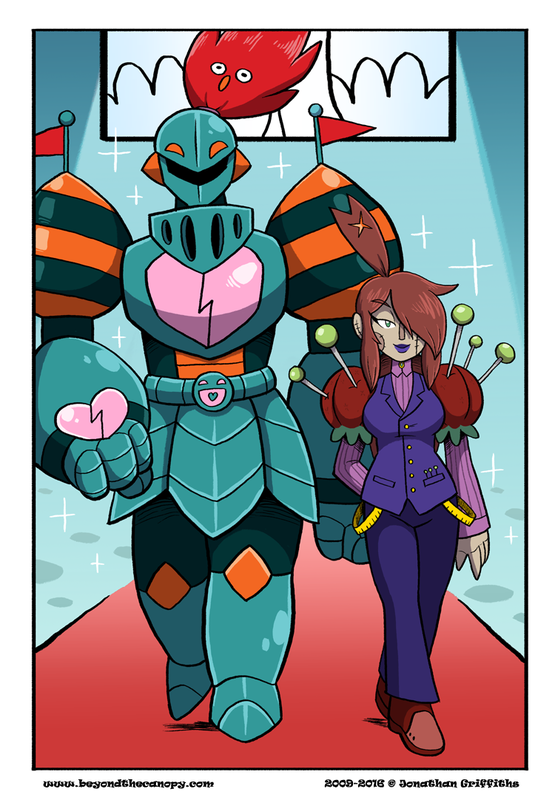 Only Undyne the Undying had the hearts on her gauntlets, and in that form she had way spikier armor. Probably influenced by her though.